Established in 1989, with its first ayurvedic centre in New Delhi, India, the Kairali Ayurvedic Group has focused its core businesses and energies on treating and coaching its guests, with the ancient sciences of Ayurveda and Yoga. Kairali Ayurvedic Group is headed by Managing Directors Mrs. Gita Ramesh and Mr. K.V. Ramesh, both hailing from a long family lineage of traditional Ayurvedic doctors. Blessed with a legacy of expertise emanating from such renowned physicians as the late Dr. Sankunny Vaidiar (grandfather of Mr. K. V. Ramesh) and Dr. K. S. Vasudevan (father of Mr. K. V. Ramesh), Kairali Group was established on a firm ground of Ayurveda research. Kairali Group with over 8 decades of experience in the ancient traditional science of Ayurveda has won the trust and faith of a large number of patrons all across world. 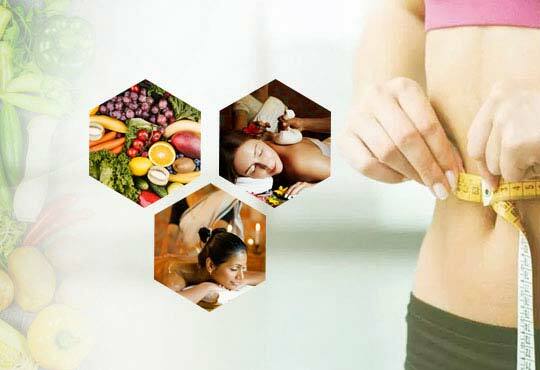 Being the pioneers in establishing Ayurvedic Health Resorts, Spas and Ayurvedic centers all over the world, Kairali Ayurvedic Group for decades now has been is healing the mankind worldwide by amalgamating Ayurveda with contemporary wellness techniques. 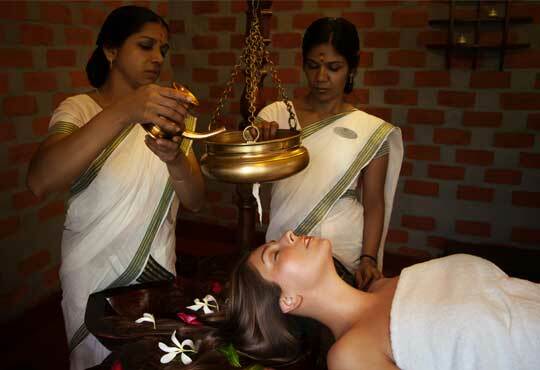 Kairali - The Ayurvedic Healing Village in Palakkad, Kerala is the most reputable ayurvedic resort of Kerala. Kairali Ayurvedic Equipment is the manufacturer, exporter and supplier of premium Ayurvedic Equipment. 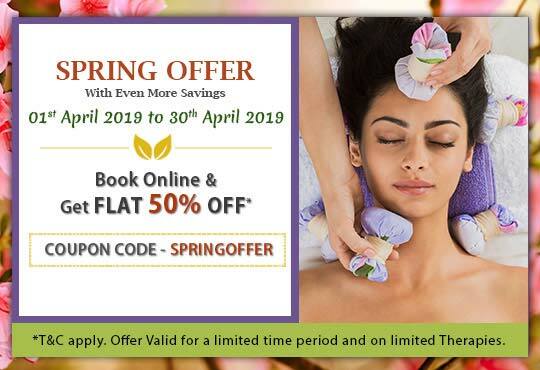 Kairali's Ayurveda Franchise provides the Best Franchise Opportunities based on different Business Spa Franchises models to suit ones need and prospect.